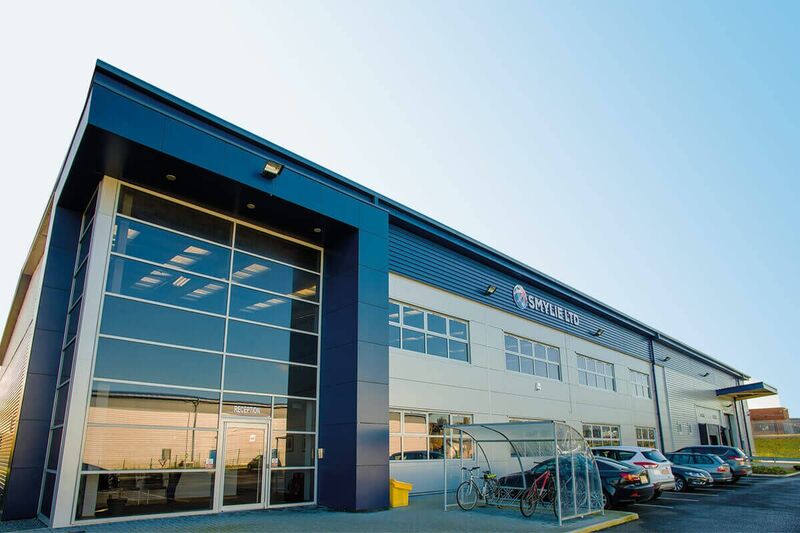 Smylie Ltd is a privately owned family-run British food export business based in the north west of England, UK and has for the last 10 years specialised in the sourcing and distribution of British food and drink for the export market. They supply British food products to supermarkets, distributors, Embassies, food service companies and various other businesses all over the world. This project was brought to us by Clover Technical Services, on behalf of their client Smylie Limited – ‘Exporters of British Food and Drink, Delivering a Taste of Britain Around the World’. 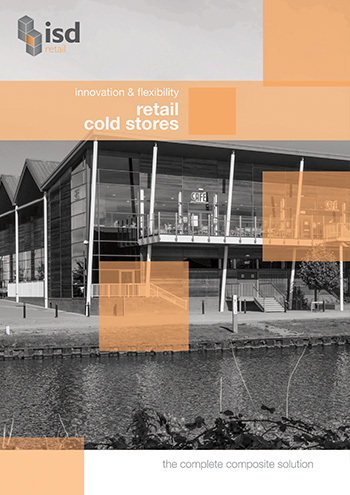 The ISD Solutions Retail Team were tasked with the costing, design, manufacture and installation of a large combined chiller/freezer unit, with a footprint of over 900 square feet. This included concreting the recessed freezer floor after the laying of our floor panels and heater mat. The combined freezer/ cold room installation was fully completed within one week. We will also be responsible for the aftercare of moving a partition wall and door to extend the chiller room when required by the customer.